The fruits of meticulous search engine optimization (SEO) are bounteous and remarkable. Optimizing for a better search experience for target audience across the globe helps businesses to attract and retain clients. Optimizing for search engine boosts a website’s ranking on search engine results pages (SERPs) and earns natural (organic) traffic, which is critical in online marketing. SEO is generally simple. It generates results that are valuable for a long time and allows businesses and brands to get streams of business leads affordably. However, for a successful SEO strategy, it is necessary to adopt SEO best practices, consult experts, read case studies, experiment, and redefine what works and what does not work for your business. 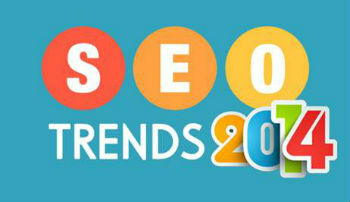 Here are some top SEO strategies for 2014. Positioning a brand as celebrating a community is a good strategy for any brand in 2014. The community specificity concept refers to prioritizing context over content. It means that marketers eliminate the catch-all approach from their SEO marketing plans and concentrate on where and how to get their target clients. It also requires businesses to publish content that is specific to the brands, products, or services they promote. Community specificity ensures that brands interact directly with the most likely consumers and get more localized organic results. Furthermore, the keywords used in SEO strategy should trigger more localized results. For instance, instead of using a generalized keyword such as “SEO agency”, a more specific one such as “butcher SEO agency” will prove relevant to a specific niche and community. In 2014, constant monitoring and optimization on your Google+ page is invaluable in helping you to outclass your competition. Through Google+, you can optimize local profiles and boost your organic rankings in local directories and search engines. According to Google statistics, around 97 percent of consumers find businesses on Google. This means that claiming a business profile on Yelp, Yahoo Local, Bing Local, Google Places, and SuperPages, will allow search engines to recognize your listing as official business listing. When optimizing local profiles, however, you will need to choose the most valuable keywords according to the words and phrases that consumers search for frequently. 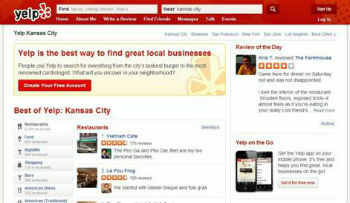 Then, you should include those important keywords in all tag lines and descriptions that fall within your local profile. Access to the internet via mobile phone has become a phenomenon. For instance, over 91 percent of Americans have a mobile phone, 56 percent own a Smartphone, 63 percent of all mobile phone users also access the internet through their phones, and 77 percent of all internet searches via phone occur at work or from home. Therefore, any website that is not optimized for easy access via the phone is losing out on a huge chunk of its target demographics. “A mobile-friendly site in 2014 is something that should be prioritized by everybody.” – say marketing and SEO experts from Europe. For SEO success in 2014, eliminating technical problems from your website should be a priority. The most common technical fixes include demoting and de-indexing useless pages, adding rich testimonials and sentiments, replacing old meta data with new ones, adding local caps to site links, optimizing your site’s review management process, and maximizing presence in local directories and IYP. Reviewing your pages for local and organic results is critical id determining the impact you are having in your business niche. 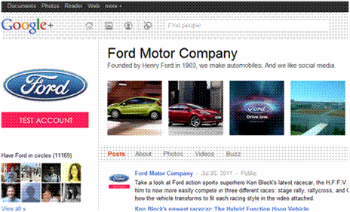 Citation building is good thing to add to your SEO strategy. However, you will get banned if you abuse the citation process. Typically, there are a few directory categories that you will opt for during citation building. You will go for data-aggregators, horizontal directories ( like Yelp), region-specific directories (for example Denver), industry directories and blogs. Make sure to plug structured directories, which consist of name, address and phone number into your website as well, and ensure that all citations are accurate and relevant for your link building campaign.